A Close Up Of An American Flag Waving In The Wind. Banque D'Images Et Photos Libres De Droits. Image 9857322. 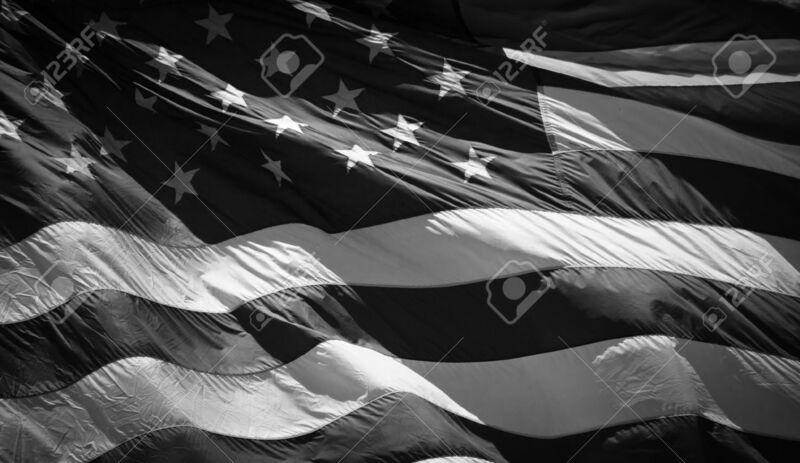 Banque d'images - A close up of an American Flag waving in the wind. A close up of an American Flag waving in the wind.